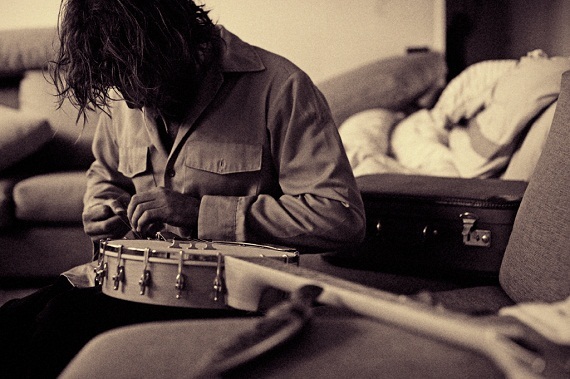 If you know Angus Stone’s name it is likely from the somber single “Big Jet Plane” he and his sister Julia Stone recorded to critical acclaim in 2010. Angus is now releasing his second solo album of tunes entitled Broken Brights. The record features his signature raspy Dylan-esque vocals over simple yet inviting folk backing for an ambitious 13 tracks. Broken Brights as a whole is not disappointing, check out a couple of our favorites from the album below and if you like it head HERE to stream the whole thing. One of Sub Pop’s newest signee’s is the Australian quartet Husky. Made up by cousins Husky Gawenda (guitar and vocals) and Gideon Preiss (keyboards) and backed by Evan Tweedie (bass) and Luke Collins (drums) the group create a massive folk soundscape. Their first single “History’s Door” is a great introduction. Building from Gawenda’s quick picking and elegant melodies into an onslaught riding atop the driving rhythm section the track comes across as an equal split between José González and Fleet Foxes. Their debut full length Forever So is due out July 10th. Head HERE to pre-order. Emma Louise has one of the most stunning voices that I’ve come across in a while. 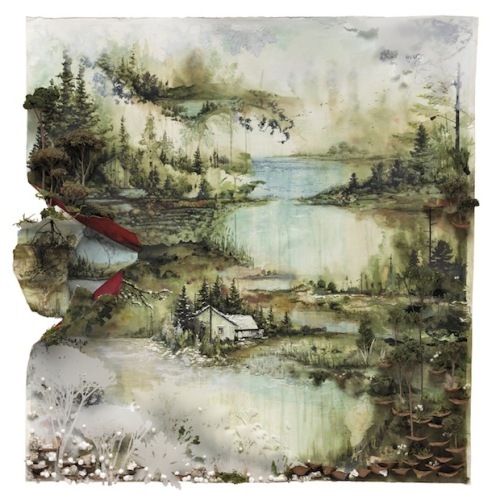 And “Jungle” is one of the most stunning tracks I’ve come across in a while. 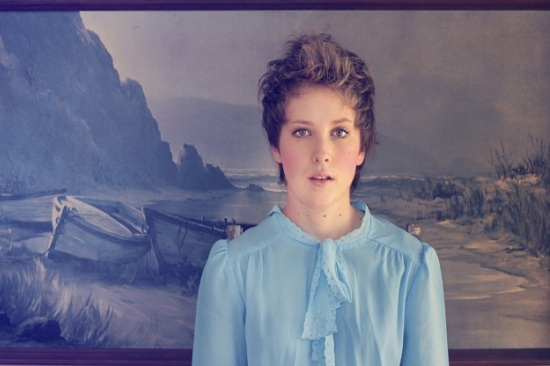 Hailing from Brisbane, Australia, Emma Louise is an indie folk singer songwriter that has made a splash in her homeland but has had little success elsewhere. From the sound of “Jungle” it’s hard to think it will stay that way. The song is a lesson in restraint as ambient synths giveway to a driving drumbeat only to drop off again and again leaving you floating with only Louise’s delicate voice to break your fall. It’s off her four-song EP Full Hearts & Empty Rooms which can be purchased for five bucks at Groopease HERE for a limited time so hurry. - Beirut even has a new WEBSITE! 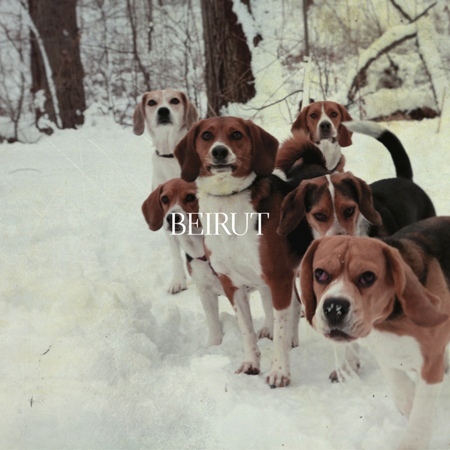 Exciting times for Beirut fans. 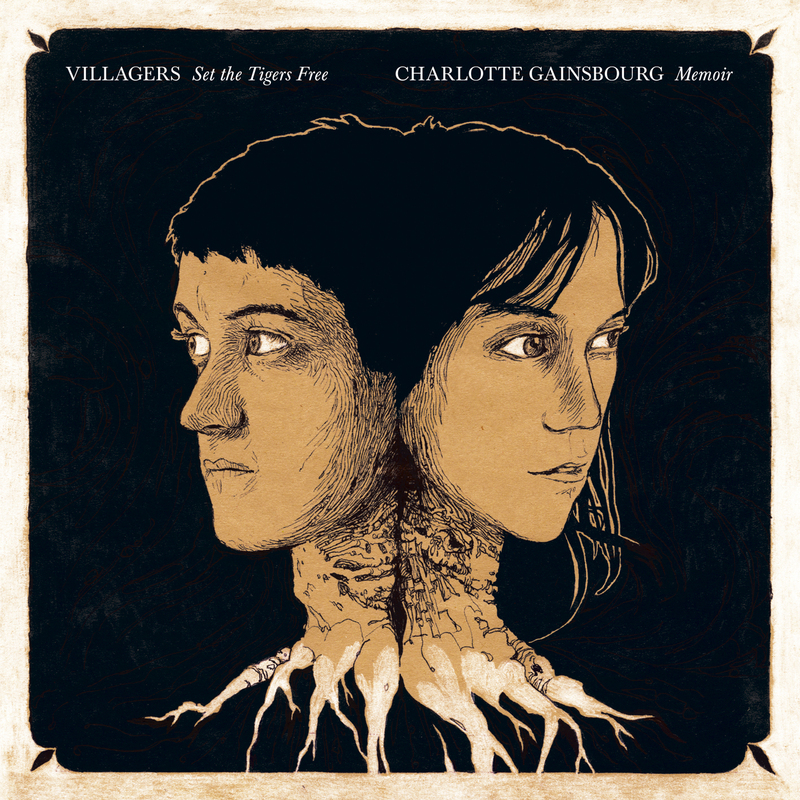 Charlotte Gainsbourg and Villagers will be releasing a 7″ split on Record Store day this April 16th. 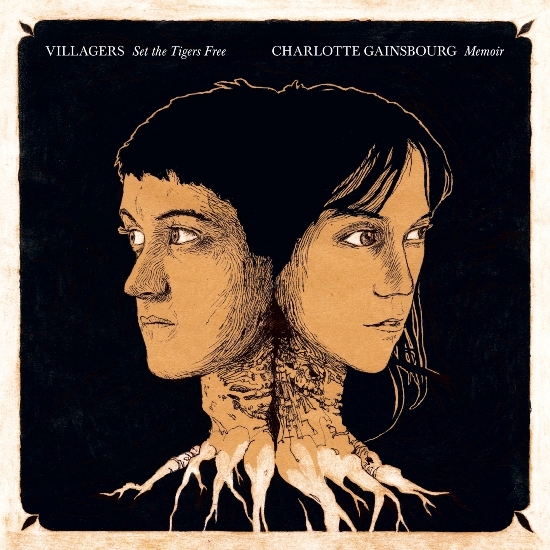 ”Memoir” is the result of Gainsbourg approaching Villagers’s leader Conor O’Brien to write a song for her. The track was written by O’Brien during tour last fall. Though “Memoir” may get the lead, Villagers’ “Set The Tigers Free” is just as excellent a track. Give a listen below. 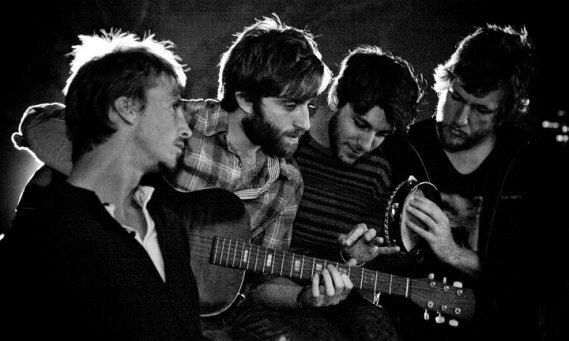 Everybody’s favorite band of harmonizing troubadours, Fleet Foxes, is set to release their second full length. In late January they debuted the title track which can be heard above. “Helplessness Blues” is a beautifully typical Fleet Foxes song exhibiting their tight vocal arrangements and cathedral-like sound. A few days ago the Foxes posted on their SITE the video for the epic “Grown Ocean”. The feel-good video features grainy footage of the band recording, touring, and playing with Santa Claus amongst other everyday activities. Check out the video below. The album, Helplessness Blues, is due out on May 3rd on Sub Pop, head HERE to pre-order. On August 20th, 2010, the elusive and illustrious Sufjan Stevens released an 8-song EP. 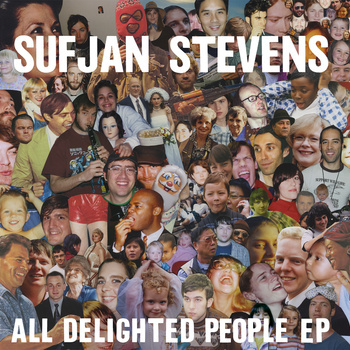 His label, Asthmatic Kitty, reports that “the EP, All Delighted People, is built around two different versions of Sufjan’s long-form epic ballad “All Delighted People,” a dramatic homage to the Apocalypse, existential ennui, and Paul Simon’s “Sounds of Silence.” Of course that only makes sense to Mr. Stevens himself, but we’ll give him the benefit of the doubt. After a full listen through the first word that comes to mind is intriguing. This is a must listen for any Sufjan fan. Currently All Delighted People is only available in digital format at Sufjan’s bandcamp site. The hour long EP can be purchased for a whopping $5 or streamed here free. Expect the physical CD or double LP later this year.